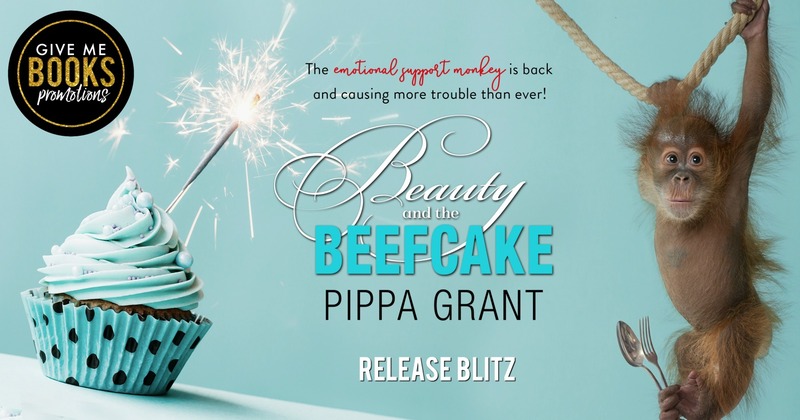 I am fast becoming a big fan of Pippa Grant and the third book in her standalone hockey series is honestly my favourite so far!! I ADORED Ares… You could see from the previous books that he was quiet and thoughtful but in his book you got to see just how people treated him and it bugged the crap out of me!! There is so much to this big gentle giant of a hockey player that no-one but those closest and who care about him are interested in seeing…. I was delighted that Felicity was the one who ‘got him’ in both senses of the term! Felicity is a really good person, too nice for her own good at times, but she’s funny (gods, her puppet convos had me laughing hard at times), caring, loving, hard working and, regardless of her break from guys, spends time helping out the quietest Berger twin and gets to see just how much more there is to him than the gif texts, one word answers and quirky tees. 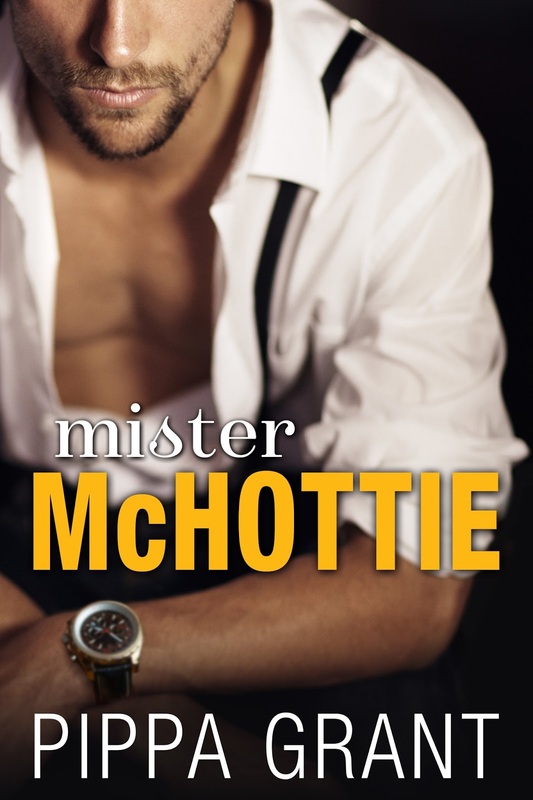 There were layers to this story, it pulled at my emotions, was well written, funny, engaging and hot! I liked that we caught up with the couples from the previous books in the series and I’m now wondering who is gonna be the next hockey player to fall…. and I can’t wait to find out! 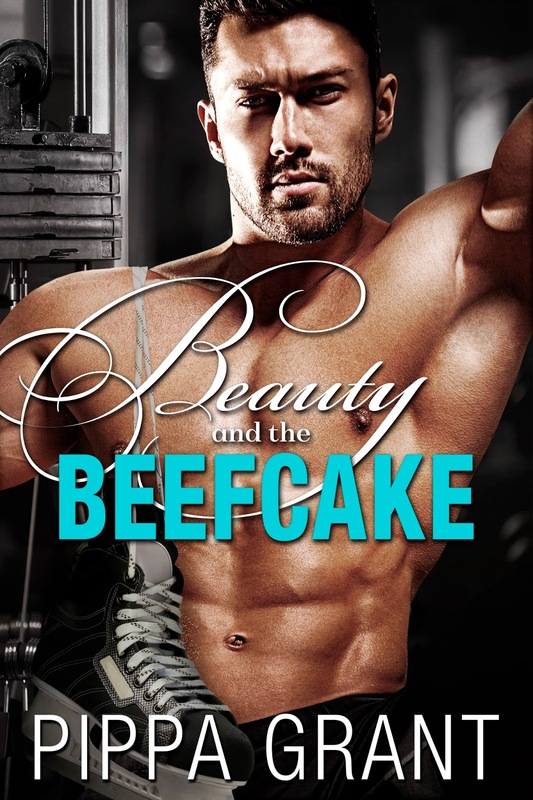 From a fab series which I would most definitely recommend, Beauty and the Beefcake gets 5 great big stars from me! 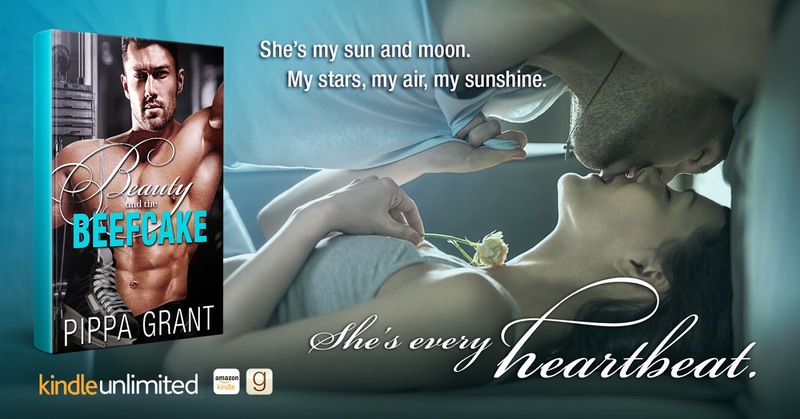 Posted on 17/05/2018, in #KU, Authors & Books, Blitz, Blurb, Buy Links, Favourites, Giveaway, More in the Series, New Releases, Other Books by the Author, Recommended, Reviews, Teaser, Want to read and tagged @givemebooksblog, @ReadPippa. Bookmark the permalink. Leave a comment.